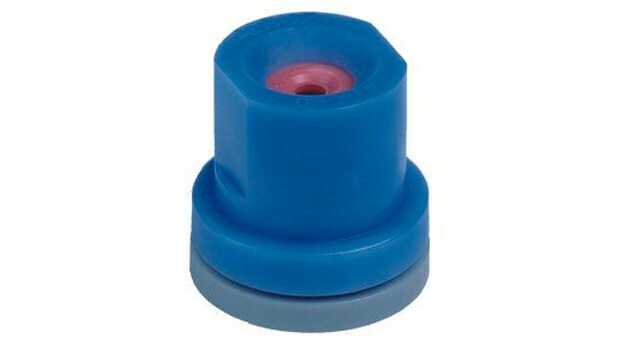 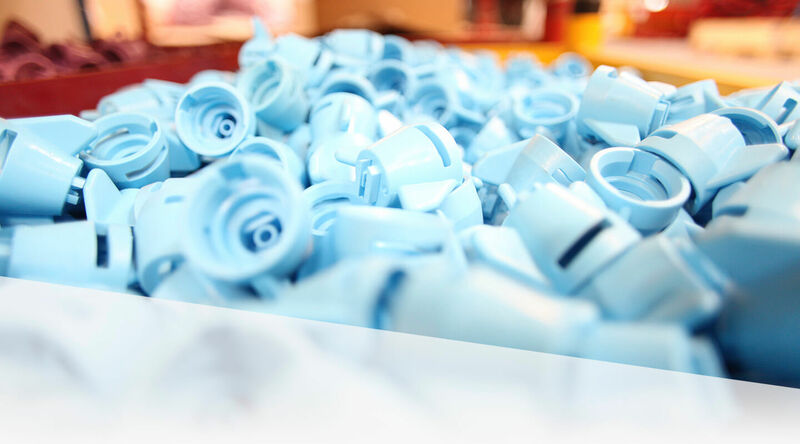 These nozzles are superior in fine droplet delivery for optimal coverage of plant protection compounds. 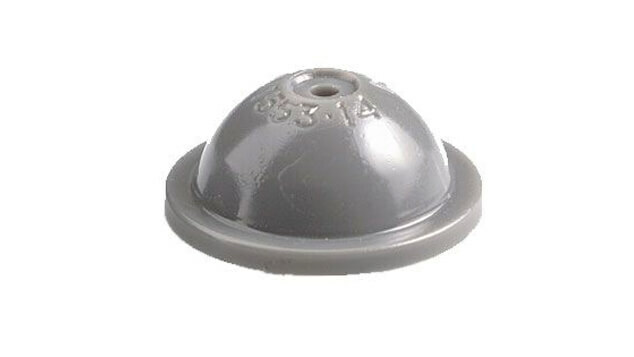 The high durability of the ceramic material makes this nozzle extensively used in orchard / mistblower applications at high working pressure or when applying abrasive materials. 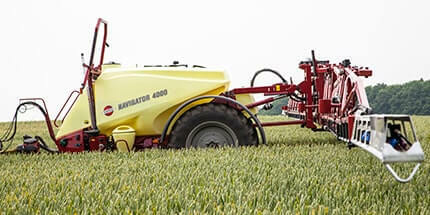 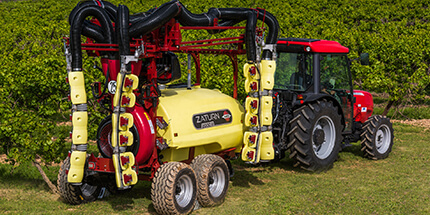 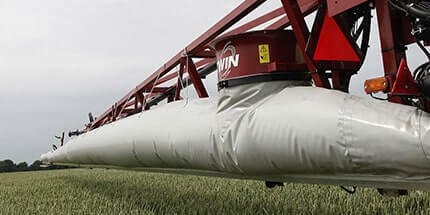 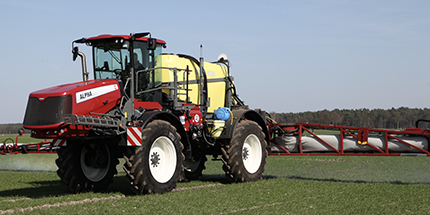 Useful on droplegs for under leaf spraying where turbulence is required for good coverage. 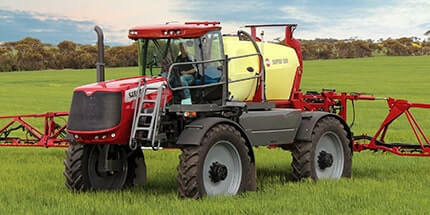 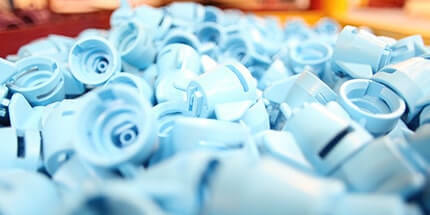 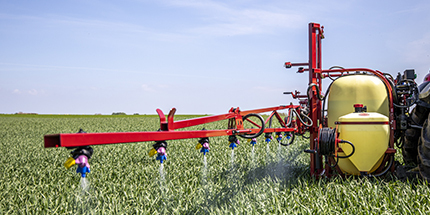 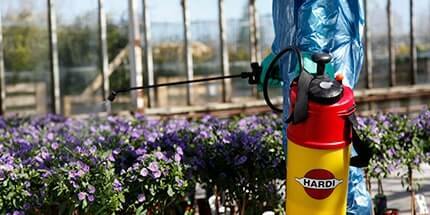 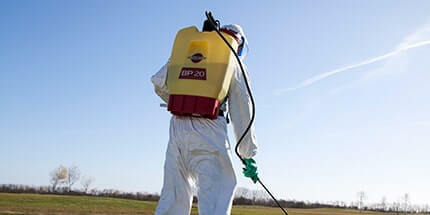 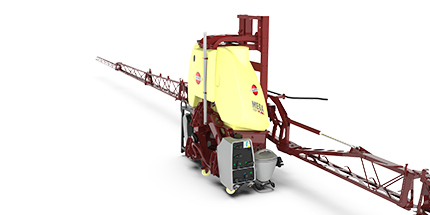 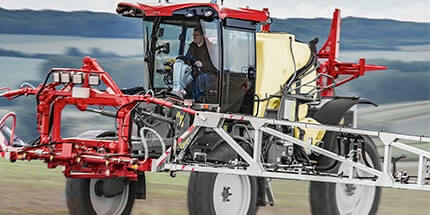 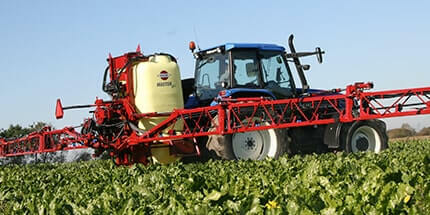 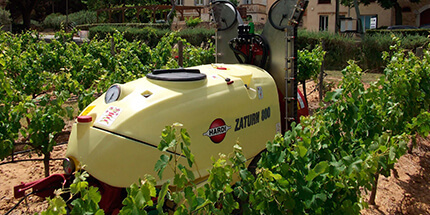 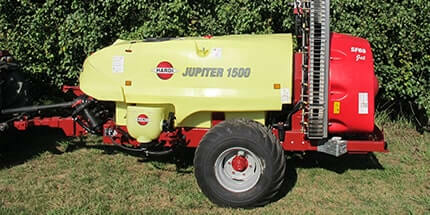 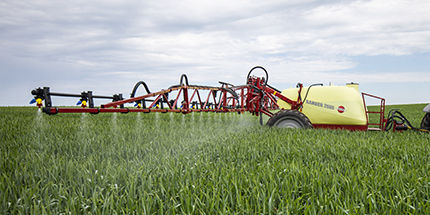 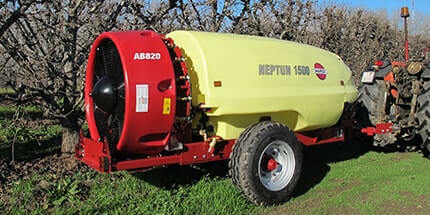 Also used on hand-held sprayers for insecticide and fungicide application and for band spraying. 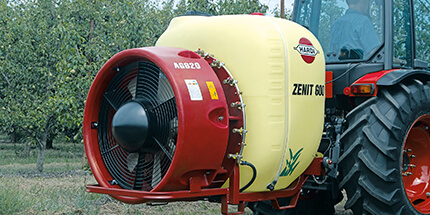 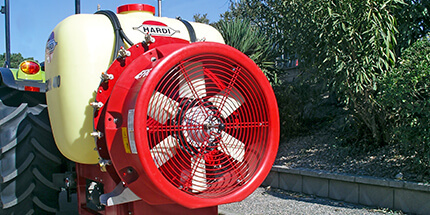 This nozzle disperses the spray liquid in a concentrated stream. 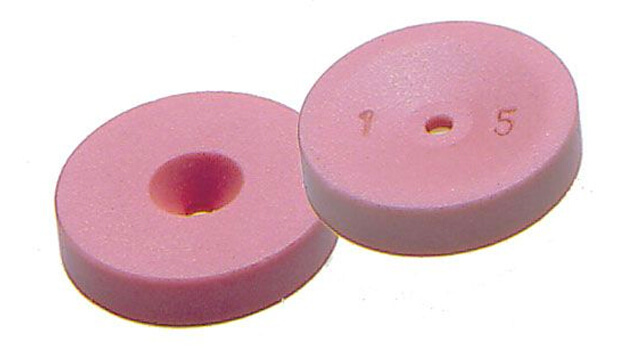 Its main use is calibration of flows, often in connection with other nozzle components. 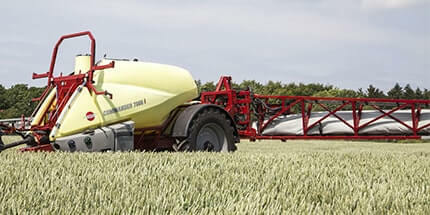 The capacity can be changed by placing the nozzle with or against the direction of flow.